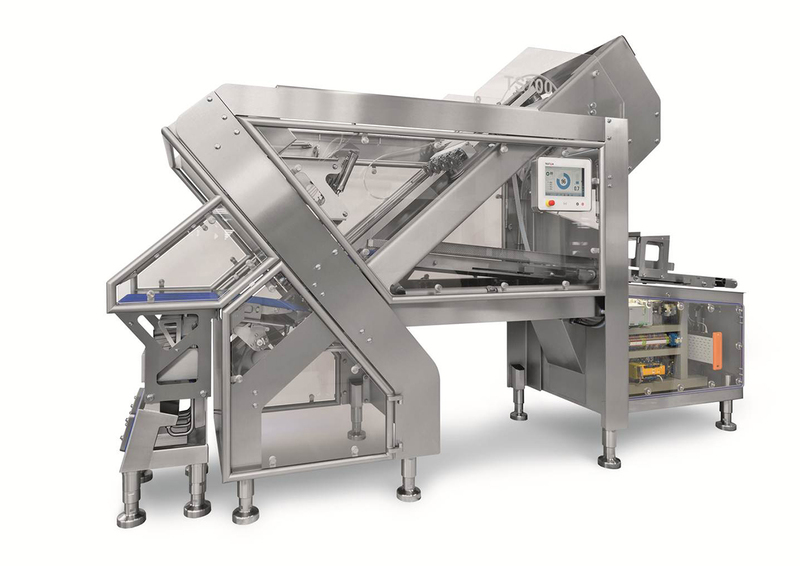 TEXTOR Maschinenbau GmbH will make its first appearance at IFFA, an international tradeshow for the meat processing and slicing in Frankfurt, Germany, from May 5-9 2013. While at IFFA, TEXTOR will unveil the TS700 Slicer at booth C30 in Hall 11.1. The TEXTOR Slicer TS700 combines a new design with innovative slicing functionalities, particularly a hygienic concept with open-frame construction. The hygiene idle-cut knife head, the multifunctional holding system and portion control sets a new benchmark in slicing technology. Compact, with a width of just over 1 meter (40”), the TS700 is available in both left- and right-hand configurations making it the most flexible slicer in its class. The Slicer comes standard with idle-cut knife head height adjustment, automatic loading and a two-stage portioning system. 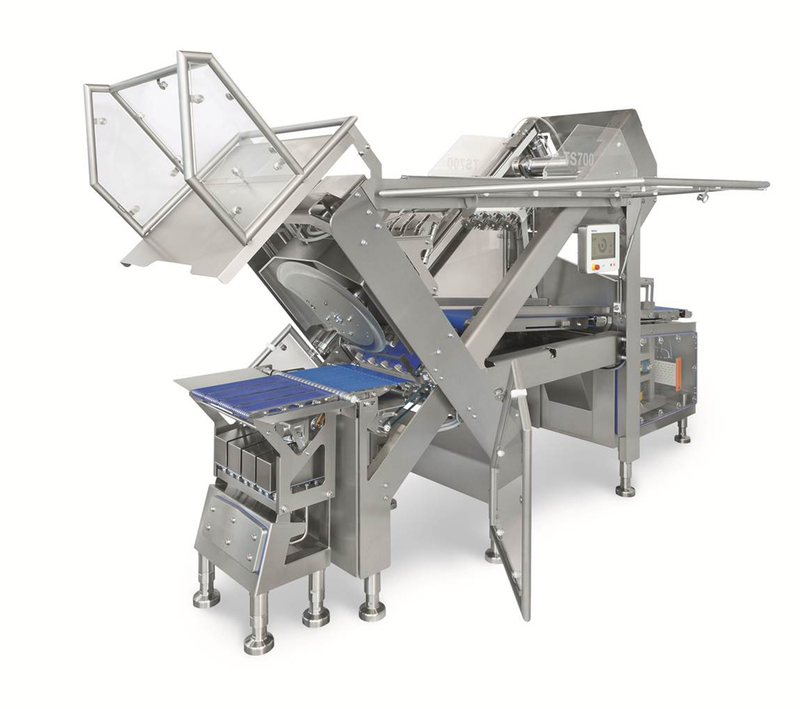 Optionally, the equipment can be extended with a two-lane Vario drive, a two-stage stack portioning system and a folding device making it capable of slicing a wide variety of products and presentations, including stack, staggered stack, shingle, shingle endless, pieces, shaved, folded or shingled pieces. The TEXTOR “Smart & Easy” design combines innovative design with quality slicing and user-friendly features. TEXTOR slicers ensure minimal waste and high yields while guaranteeing perfect portions right up to the final slice. In addition to high quality performance, TEXTOR also offers its customers top-of-the-line service. Combined with an experienced team with a true passion for slicing, TEXTOR develops smart solutions for customers and provides optimal preventive maintenance for slicer installations including inspections and maintenance work, as well as creating maintenance plans and schedules. Construction on the brand new TEXTOR location, which will include a manufacturing facility, will be completed in the fall of 2013. 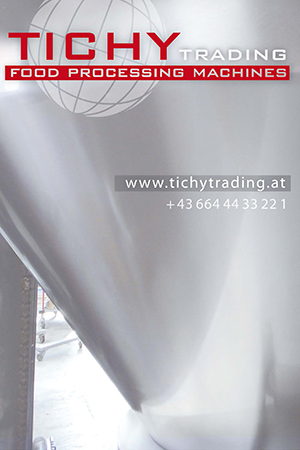 Located in Wolfertschwenden, Germany, TEXTOR was founded in 2012 as part of the Weber Corporation. As part of the Weber group, TEXTOR is highly integrated with engineering and manufacturing with access to the latest technology.